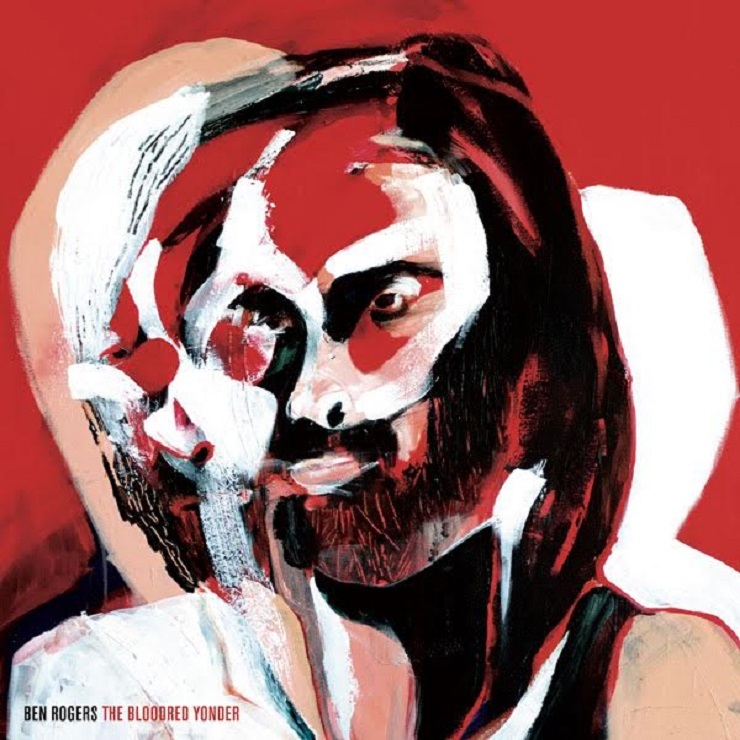 Two years removed from the release of Vancouver folksmith Ben Rogers' last album, Lost Stories: Volume 1, the artist has announced a follow-up is on the way. The Bloodred Yonder will be his first LP for Tonic Records, and it hits stores August 14. A press release notes that the album is a family affair, with Rogers having hit a recording studio with older brother Matt Rogers (the Harpoonist and the Axe Murderer) behind the boards. The country-dusted collection also finds Rogers joined by backup musicians Matt Kelly (City and Color), Erik Nielsen(Rich Hope), John Sponarski (Portage and Main) and Leon Power (Frazey Ford). The new album is said to deliver "raucous fun and brooding ballads," pulling influence from outlaw country sources like Johnny Cash and Waylon Jennings, as well as acts like the Flying Burrito Brothers and Neil Young and Crazy Horse. Thematically, Rogers said in a statement that The Bloodred Yonder details "the transition from life to death, good to evil, paradise to perdition, and all the lost souls you meet along the way." He added, "It begins in the fabled Garden of Eden and descends into a distant netherworld filled with drinking, debauchery, dancing, manmade disasters, godmade disasters, sin, and murder." Down below, you'll find a stream of "Wild Roses," a rough-and-tumblin' tale of love and betrayal. You'll also find a teaser trailer for the LP and info on a few Western Canadian concert dates. On top of his solo work, Rogers has helped pen material with the Harpoonist and the Axe Murderer, as well as bluesy BC unit No Sinner.